On May 4, first-time retailer Charlotte Boedec is opening Gazette, an upscale shop at 334 Gough St. (between Hayes and Linden). Via email, she told Hoodline she selected the former Polanco and Bibliohead Bookstore space because Hayes Valley attracts a critical mass of engaged shoppers. She hopes that they will ask "questions about materials, safety and sustainability of the products," Boedec said, when we reached her via email. A theme-based boutique, Boedec said that the shop's initial motif will be "voila," featuring brands that originate in France. 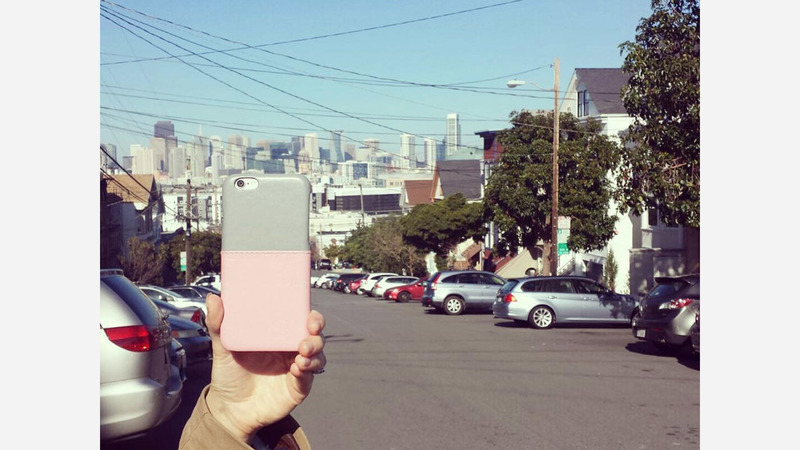 A French entrepreneur, Boedec has lived in Paris, London and San Francisco, but now resides in Silicon Valley. "I believe the clientele of the neighborhood will be very receptive to the concept of the store," she said, adding that competition for commercial space in the area is tough. "The only thing that made me win this bidding competition is my vision and my pitch." 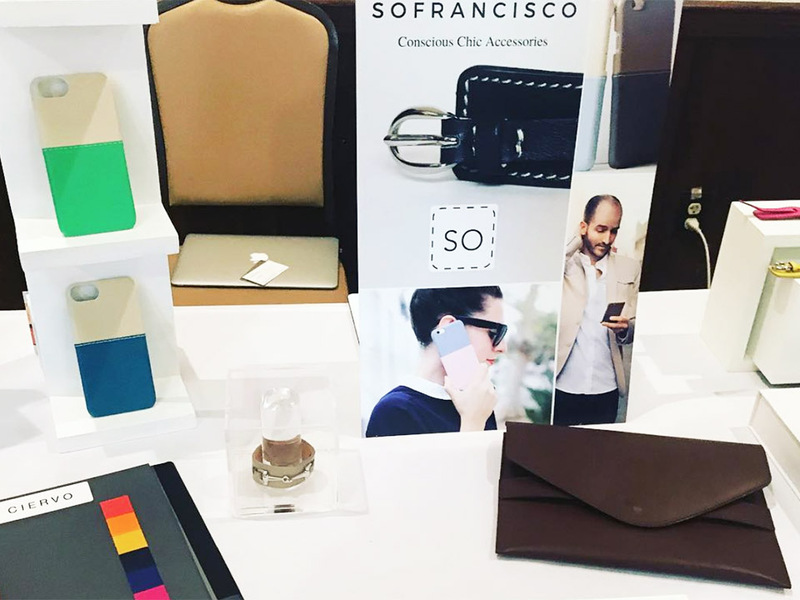 Boedec also owns SOFRANCISCO, an online store that offers accessories made with handcrafted Italian leather, like cellphone cases, bags, bracelets, and belts. She said she learned the manufacturing process while studying leather material engineering in graduate school in Lyon, France. Individual product lines will have "display vignettes" which "evoke a portion of a journal, or gazette," said Bodec. "Each brand was carefully selected to be included in Gazette because they all are ethical brands with owners who are passionate about their products," Boedec said. At the beginning, the boutique will showcase eight designers, each of whom will be displayed separately to reduce competition. "In fact, the pieces from each brand complement each other and help to tell a story," she said. 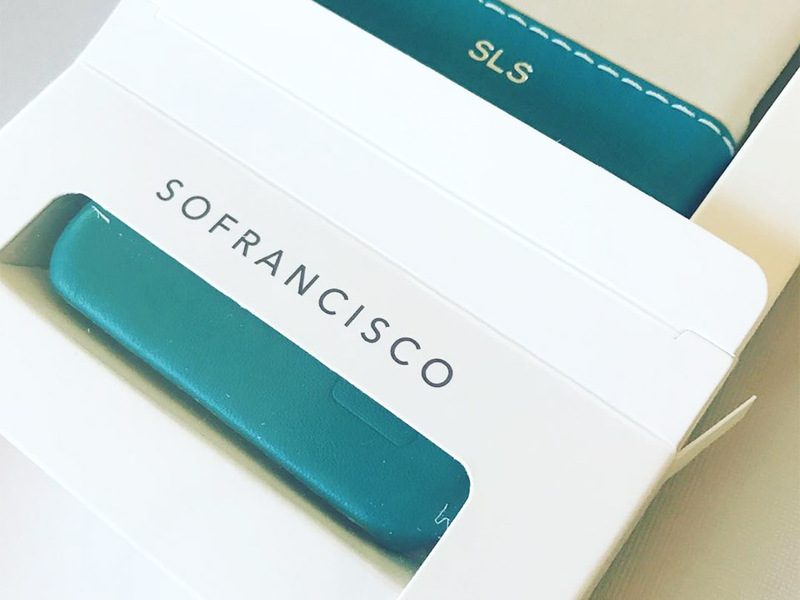 In addition to SOFRANCISCO products, Gazette will carry Naturellement Petits, a line of clothing for tweens, and Noliju, a European activewear brand. There will also be striped shirts from Armor Lux, wooden home decor accessories by Reine Mere, and natural cosmetics from C Lavie.